Ebonyi closes schools to check spread of Lassa fever – Royal Times of Nigeria. 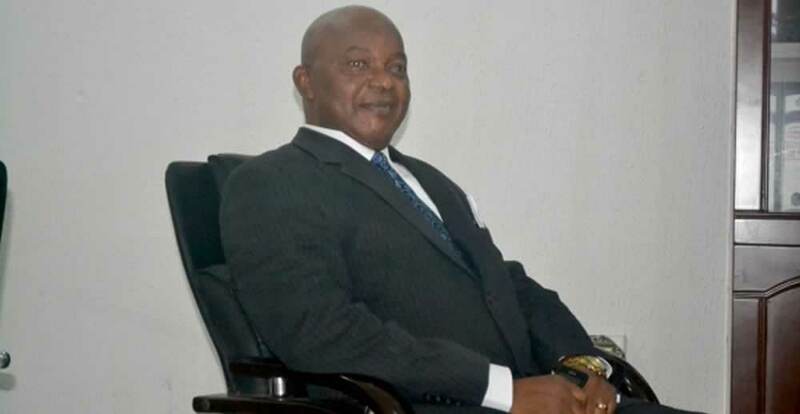 The Ebonyi Government has ordered closure of all public and private schools in the state today to check the spread of Lassa fever that broke out in the state recently. The Commissioner for Education, Professor John Eke, told newsmen in Abakaliki that the closure was part of proactive steps taken to contain the spread of the disease in the state. According to him, the government embarked on the measure to effectively control and contain the spread of the dreaded Lassa virus which has claimed some lives including two medical doctors. The commissioner, however, said that the Lassa outbreak in the state is not alarming, but noted that the closure of schools was done to check the disease spreading into schools.